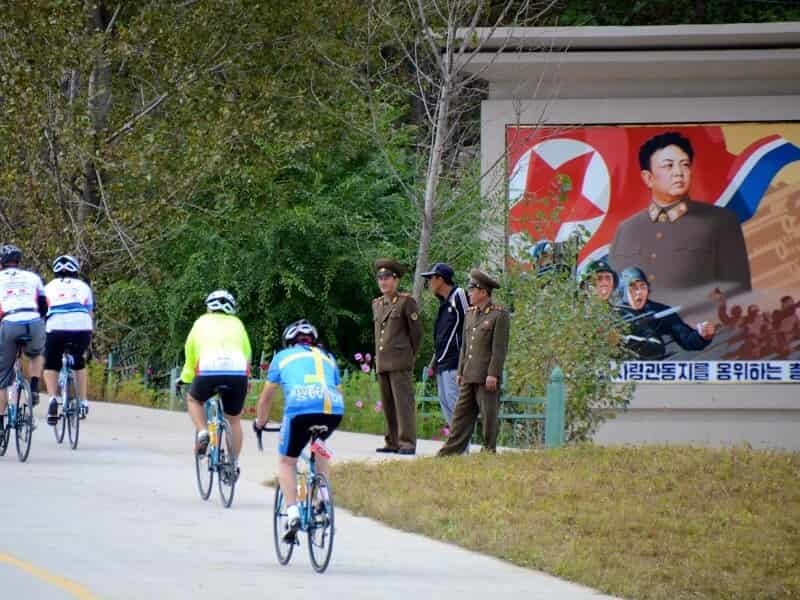 Ever since Pyongyang had recently installed new bike lanes throughout its districts, it struck us as a great idea to hold Pyongyang’s first ever leisurely city cycle tour. 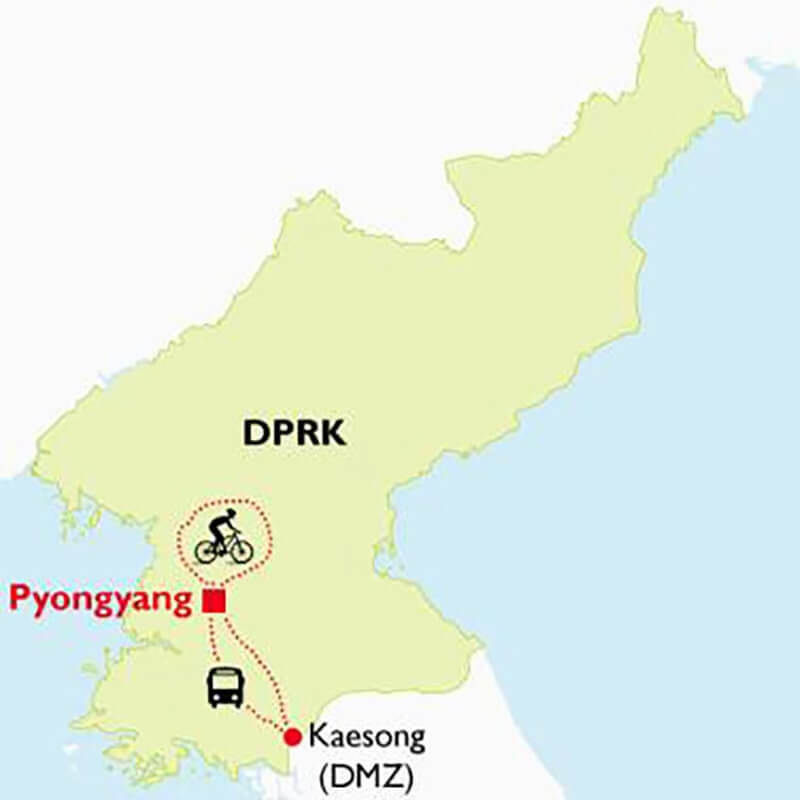 This 6-day bicycle trip to North Korea provides an introduction to the DPRK through outdoor and indoor activities. For two of our five day in North Korea, we will keep our tour bus stationary as we hit the pavement with our locally made DPRK bicycles! Early risers can have a morning run on Pyongyang's Sports Street and be overtaken by North Korea athletes during their morning training. This trip to North Korea will also give us the greatest advantage to not only commute amongst the locals of Pyongyang but for fantastic photo opportunities as well as enjoying the perfect weather and climate during this season. ***NOTE: Our price is inclusive of flight ticket Beijing - Pyongyang AND train ticket Pyongyang - Shenyang / Beijing. This tour can be organized privately any time of year upon request. Meet our guide at the Beijing Airport then receive the North Korean Visa and flight ticket for your North Korea Tour Packages. Then attend a pre-tour briefing that covers regulations, etiquette, safety, and practicalities while travelling in North Korea. Please be punctual for the briefing. A proper briefing is an essential part of travel to North Korea. 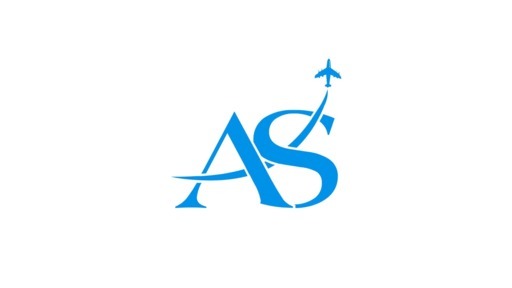 After that, we will provide you with assistance with the boarding the plane to Pyongyang. Your trip to North Korea has already begun. A trip to North Korea sounds weird to many, but those giving it a chance are definitely rewarded. 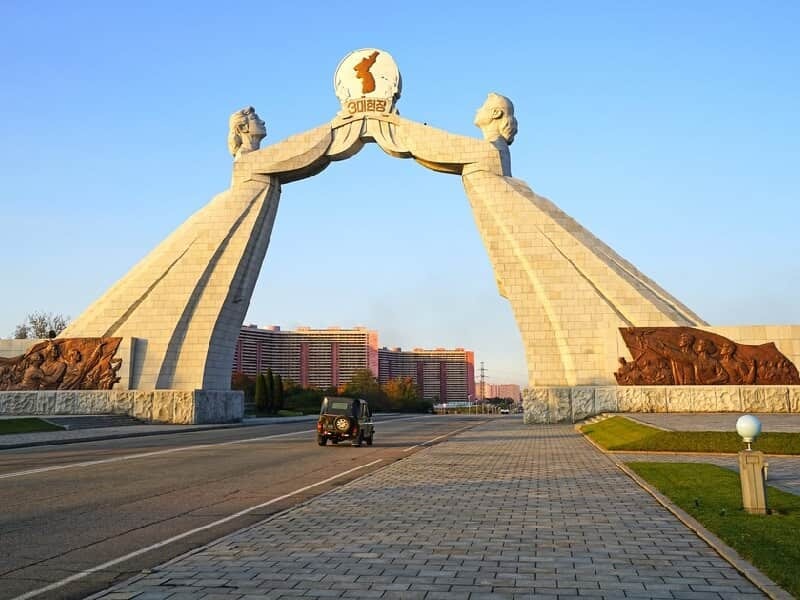 Arrive into Pyongyang, the capital of the DPRK and home to many of the most iconic monuments and political sites, you will be met by our Asia Senses Korean tour guides with a warm welcome, then transferred to the city. En route to the hotel, our guides will point out the Arch of Triumph, the world’s largest triumphal arch. We will then check into then spend time for refreshment. Enjoy our welcome dinner at the local restaurant then overnight at the hotel! In the morning, enjoy a 2.5 hour drive south along the 'Reunification Highway' to the historic city of Kaesong. We will head for the DMZ where we’ll hear from our guides a perspective of the Korean War that often gets discredited or unheard. Your travel to North Korea tour is not complete without a visit to this historic place. 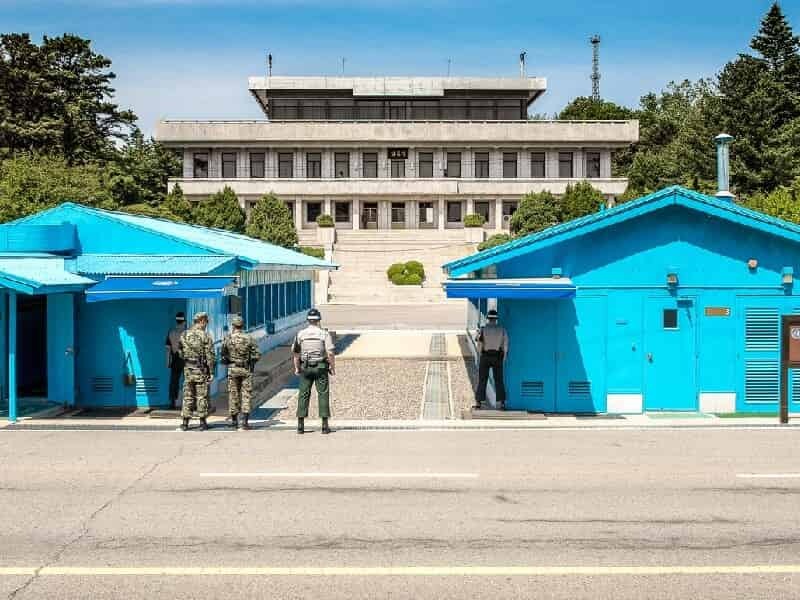 At the DMZ, explore Panmunjom Armistice Village, shake hands at the exact place that the Armistice Agreement was signed between UN forces and the DPRK in 1953, and wave hello to the South at the blue houses in the Joint Security Area. 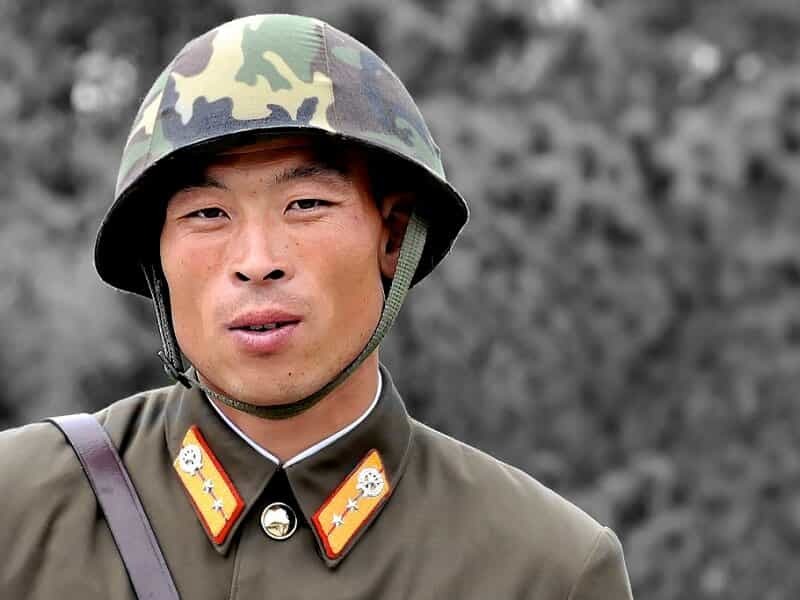 Here we will be accompanied by military guides from the Korean People's Army. For lunch, enjoy Pansanggi, a historic Kaesong cuisine traditionally served for royalty. It is made of 12 dishes served in brass bowls fit for the kings of old. The more dishes, the more distinguished the guest! Afterwards, stop at the original Sonjuk Bridge, a UNESCO site. Not many trip to North Korea put this site in the list. Drive to Sariwon, one of the largest city in the DPRK. Check local models of ancient pavilions and have an explanation of ancient Korea - apart from seeing models of Korean ancient pavilions and maps of the ancient Korean peninsula, one of the main highlights here is that there are usually Koreans playing games such as shooting targets (corks used as bullets). Few travellers have visited this city and we are always welcome to have a chance at the game! Walk up to Mt. Kyongnam Pavilion where we could see the whole city of Sariwon and beyond. The walk itself is not that long, around 5 to 10 minutes, but the views give you a chance of not only seeing people getting along with their daily lives around the city but also the landscape stretching miles away into the horizon. Stop at the Reunification Monument - chance to have some pictures taken at these giant monuments, or simply walk around Folk Street and stop by a local "Sul Jib" (meaning wine house or bar) to try some of the local delicacy; makoli, a traditional Korean drink (with low levels of alcohol). 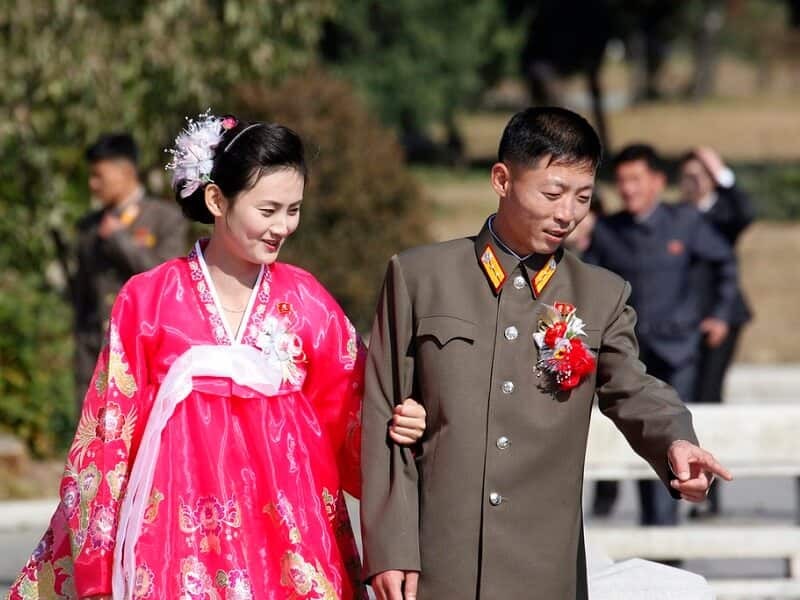 Sariwon is renowned for having the best makoli in the DPRK. We will then enjoy dinner at a local Korean BBQ restaurant, a favorite among locals where we will cook our own meats at the table! If you day coincides Thursday or Sunday, start your North Korea tour this morning with a visit to the Kumsusan Palace of the Sun, the grand mausoleum where the late leaders lie in state and the most solemn location on the itinerary. Please note formal dress is required. Men are required collared shirt with tie, dark non-jean pants, and dark shoes. Women required covered shoulders, knee-length dress or pants, and closed toed shoes. NOTE: The Palace is open only on Thursday and Sunday; and closed in May and June. Afterwards, take a walk in the Kim Il Sung Square, the 3rd largest public square in the world and home to many of the North Korean military parades broadcasted internationally during important holiday events. We will then head deep underground to take a 5-stop ride on the Pyongyang Metro, the deepest metro in the world with stunning artwork reflecting the name of each station. 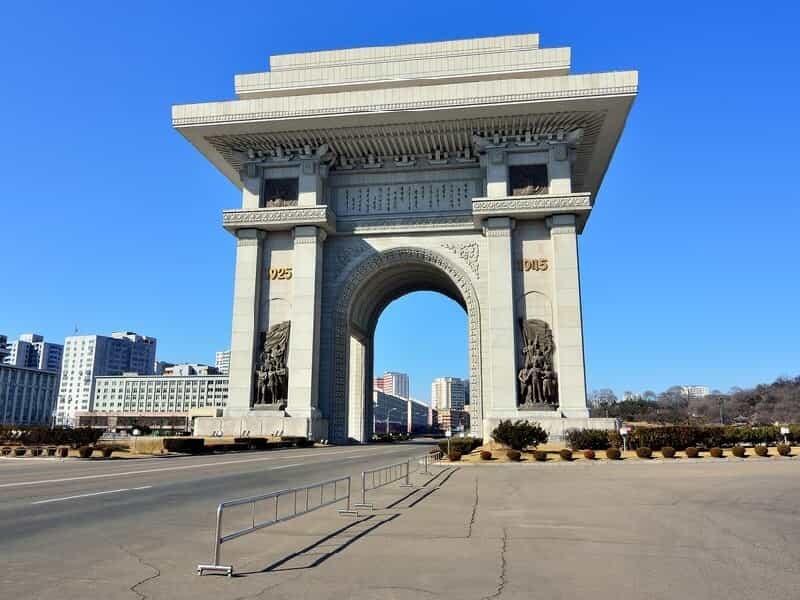 Ride six stations on the Chollima Line then exit at the Arch of Triumph, the largest victory arch on the planet, which was built to celebrate the victory over the Japanese and the return of the general Kim Il Sung to his home city. Visit Kwangbok Supermarket, a five-story department complex filled with local and imported product and the only place in Pyongyang where foreigners are able to exchange and use the local North Korean Won. Have lunch at Ji Ha Restaurant, located in the basement of the Kwangbok department store then collect our bicycles and cycle down Liberation Street – constructed in 1989, it’s a huge street where over 50,000 Korean famlies live. Continue to visit Mangyongdae Native House, the birthplace and childhood home of President Kim Il Sung, a traditional Korean house in a beautiful natural surrounding. Cycle to Meari Shooting Range located in the sports district of Pyongyang. This shooting range has recently been renovated to include indoor shooting with pistols, rifles, or archery. OPTIONAL: 50 US cents per bullet. Our next stop is the Mangyongdae School Children’s Palace to visit the classes children take after school and to watch a magnificent performance by the students. For dinner, we stop at the Duck Barbeque Restaurant - south Pyongyang’s famous grilled duck restaurant. Ride distance: Approximately 10 km, leisurely pace of travel. After breakfast, we’ll cycle and be one of the first to explore the brand new Mirae Scientist Street in Pyongyang with tall apartment blocks and a unique design that shows off the new-age socialist construction. Cycle along the Taedong River which divides Pyongyang to east and west. It’s a beautiful ride where we’ll be able to see locals fishing along the bank and walking to work or school. 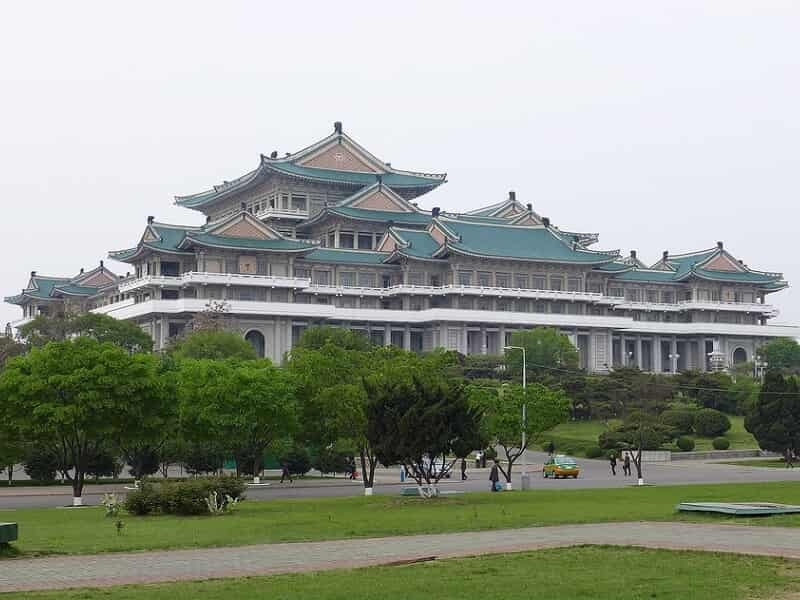 Cycle to Pyongyang Grand Theatre, and then onward to the iconic Kim Il Sung Square. We’ll visit the Foreign Languages Bookshop which provides the best chance in the DPRK to pick up postcards, publications, posters and other trinkets that make perfect souvenirs. Continue along Changjon Street, another street scattered with high rises, while we make our way to Grand People’s Study House, a library and academic centre for adult learners, this grand building is constructed in the traditional Korean style and affords a great view over the central Square. We’ll head back by the Arch of Triumph for a few more photos on our way to the newly renovated Victorious Fatherland Liberation War Museum and the USS Pueblo in its new spot (the “American Spy Ship” captured in 1968). Have lunch at Moran Hill Chicken restaurant. We’ll then cycle to the iconic Tower of Juche Idea, learning about the DPRK’s defining ideology, the Juche philosophy. For those who wish to take the lift 150-meters to the top, you’ll enjoy the best views in Pyongyang city. (Optional; elevator ticket is 5 EUR). We will also have a photo stop at the massive Monument to Party Founding, built to commemorate the 50th anniversary of the foundation of the Workers’ Party of Korea, featuring the hammer, sickle, writing brush which represent the workers, farmers, and intellectuals. Cycle to Munsu Water Park, a massive water park in North Korea. It is opened to locals and foreigners alike with indoor and outdoor pools and amazing waterslides. The park also features plenty for those who don’t want to swim, including a Haemaji coffee shop, a beer bar, table tennis, billiards, massage, or a beauty salon (Optional; 2 EUR entrance fee, 10 EUR access to pools, 2EUR rock climbing). 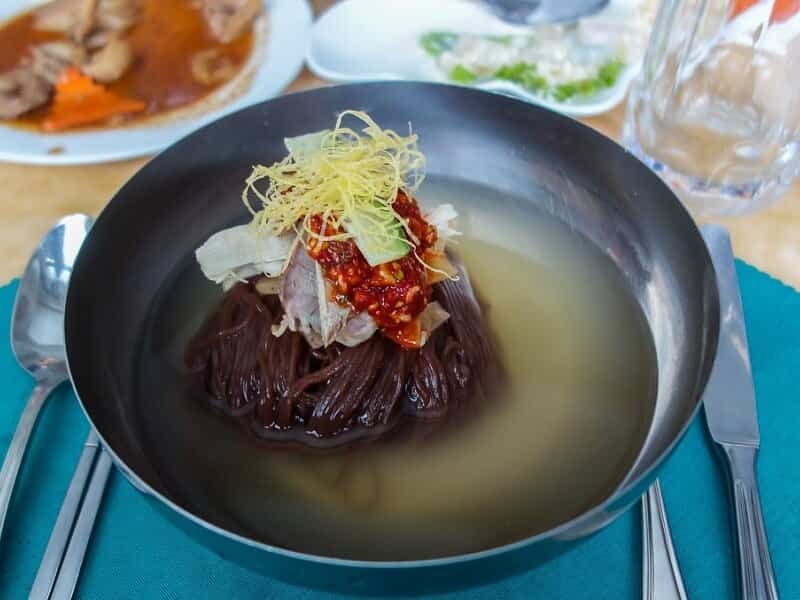 For dinner, we head on our two wheels to KITC restaurant to sample Pyongyang’s famous Cold Noodle dish or the Korean traditional Bibimbap mixed rice dish – amongst other classic Korean dishes. There is chance to taste local Korean draft beers at the Taedonggang Microbrewery (Optional; 1-3 USD per draft of beer). Juices and soft drinks are also available.